That’s the experience that Live Nation and Ticketmaster suggested they’ll try to develop last week, when announcing an investment in Blink Identity. Blink is a brand new company that claims to be able to identify people walking by in “half a second,” even if they aren’t looking straight at a camera. Facial recognition technology may also have a ways to go in general. After recently being used by police at a soccer match in Wales, it was reported to have a 90% false positive rate. 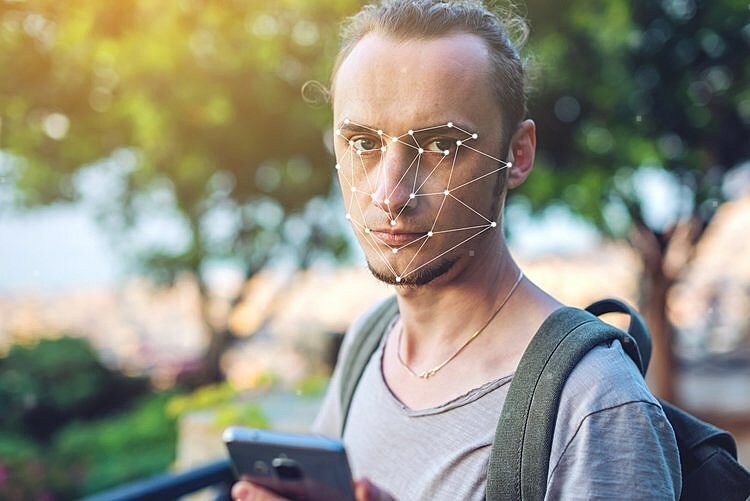 Earlier this year, it was reported that Madison Square Garden has been quietly using facial recognition technology on customers, but for security reasons not ticketing reasons.